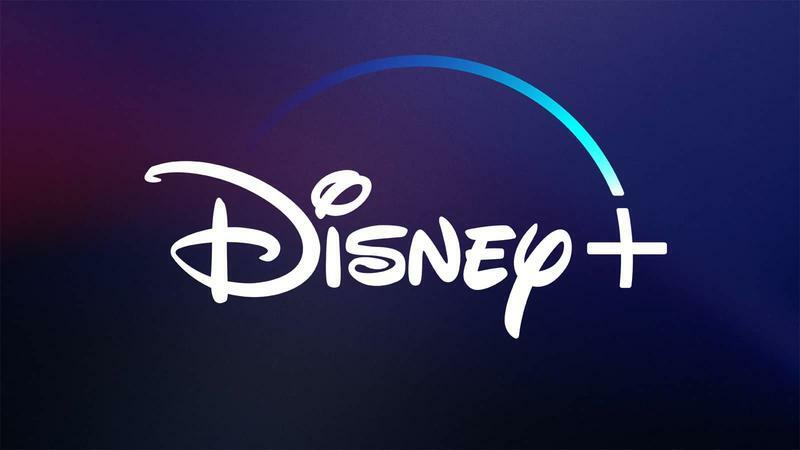 During today's presentation, the Company unveiled a first look at the Disney+ offering, which will launch in the US on November 12, 2019 at $6.99 per month. The service is promising the first year to provide more than 500 movie titles and 7,500 episodes of programming. The shows the service will offer when it launches include a live action Star Wars series and a series about Marvel character Loki. Available from the get go will be Disney's "vault" classics and signature collection, including "Dumbo", "The Little Mermaid", "Snow White", "Frozen", and more. Netflix and Amazon allow you to download some content for offline viewing, but Disney+ is going to let you download any and all content from the service so you can watch on road trips, airplanes, or tragic times when the wi-fi goes down. Disney+ will host hours of content from the National Geographic Channel, as well. Disney is flexing pretty hard right now with all of these announcements and it's going to be insane when they finally release their streaming service later this year. Currently, the PlayStation 4 is the only system Disney has actually confirmed will be receiving the service. Lucasfilm President Kathleen Kennedy teased it as "a thrilling spy series set in the Star Wars universe", and she also promised that there are "several more live-action series in development". Shown during a presentation on the service by Disney, the company appears to be planning to bring Disney+ to PS4, Xbox One, and Nintendo Switch. The extensive Disney+ library, including Mary Poppins, Alice in Wonderland (2010) and much more will all be available the day the streaming service launches. A new series called "The World According to Jeff Goldblum" will also premiere at launch, promising a unique look at the world around us through the curious mind of actor Jeff Goldblum. That includes exclusive rights to all 30 seasons of "The Simpsons," which Disney obtained rights to through the acquisition of 21st Century Fox. Apple Inc, AT&T Inc's WarnerMedia and others plan new streaming services.